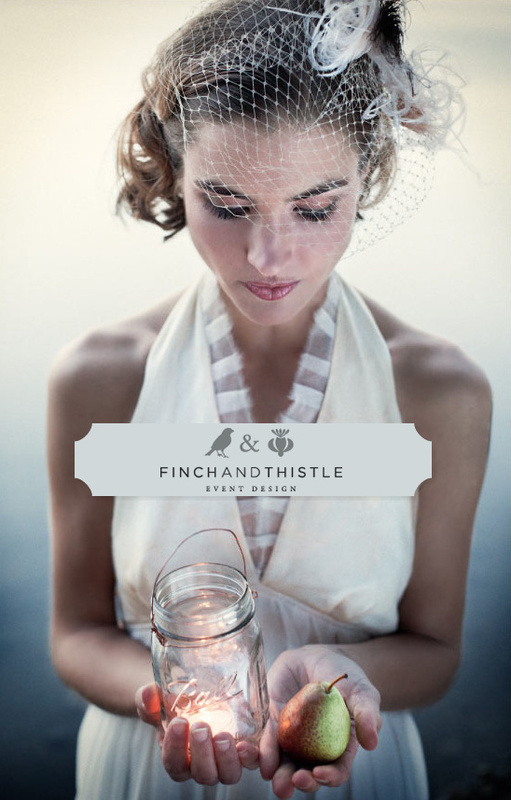 We are super happy to welcome Finch And Thistle Event Design as a Wedding Chicks Hand Picked Vendor. Rachel used to be an event planner for the Seattle Symphony, she put together all the centerpieces and installations for their large events. From doing this she realized her true calling of being an event and floral designer and never looked back. 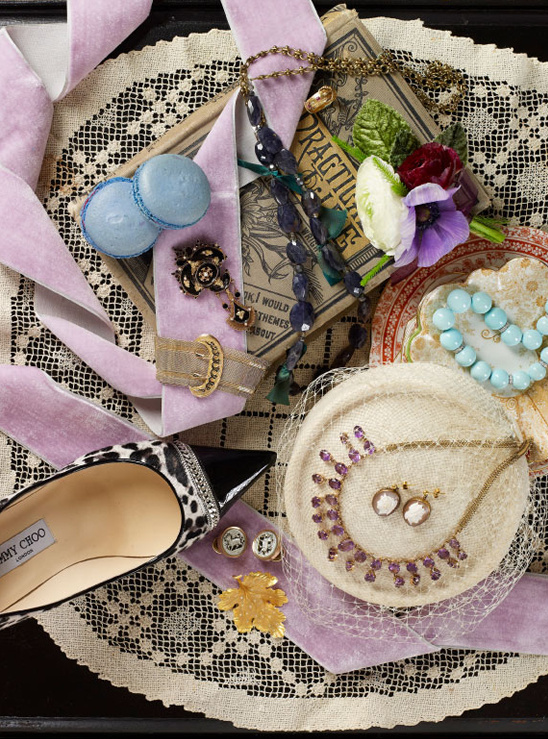 As you can see from this tiny glimpse of her work , you can see she is a little bit of vintage mixed with a dash of modern. All of her work is eye-catching, so you should visit her website to see more and for sure check out her Hand-Picked page. 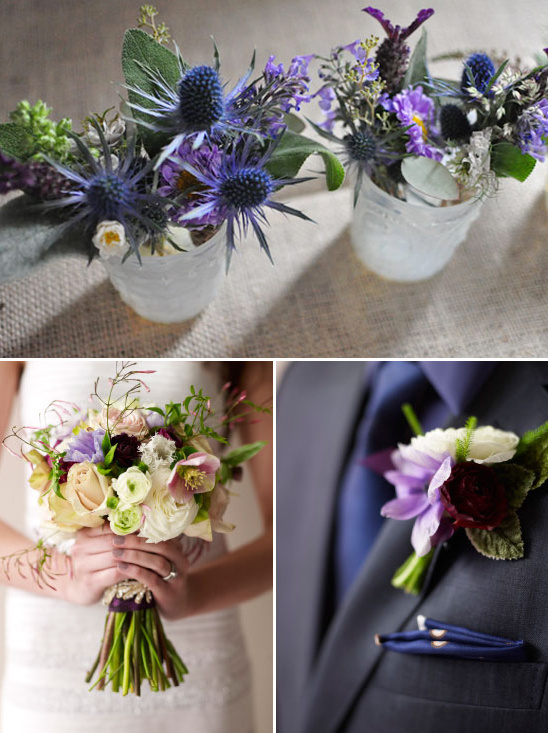 Rachel is so fabulous that she even designs floral arrangements and styles for Wedding Magazines like, Bride and Groom magazine.You can see more this fabulous spread over at Notes On A Wedding. Super pretty stuff. 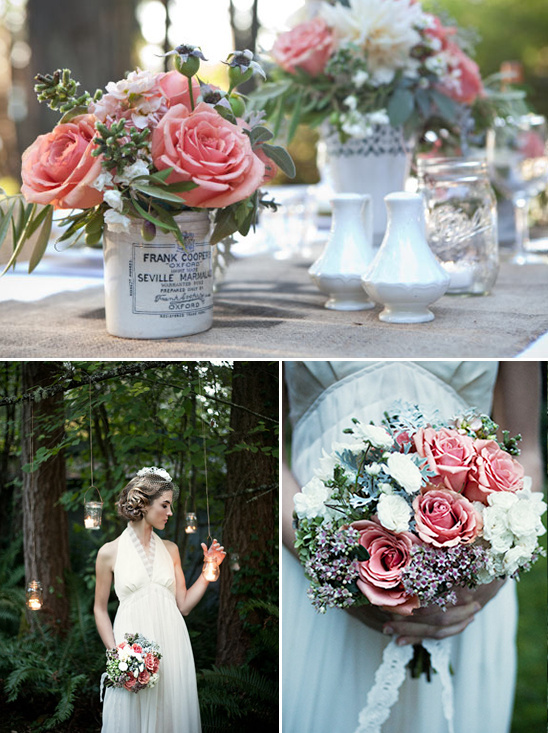 Finch And Thistle Event Design is one of our exclusive The Hand-Picked Vendors. Hand-Picked Vendors are at the top of their game and provide excellent services! These vendors are chosen because of their commitment to excellence, stylish and fresh ideas, and their overall fresh approach to weddings. To learn more about how our Hand-Picked Vendors are chosen please click here.